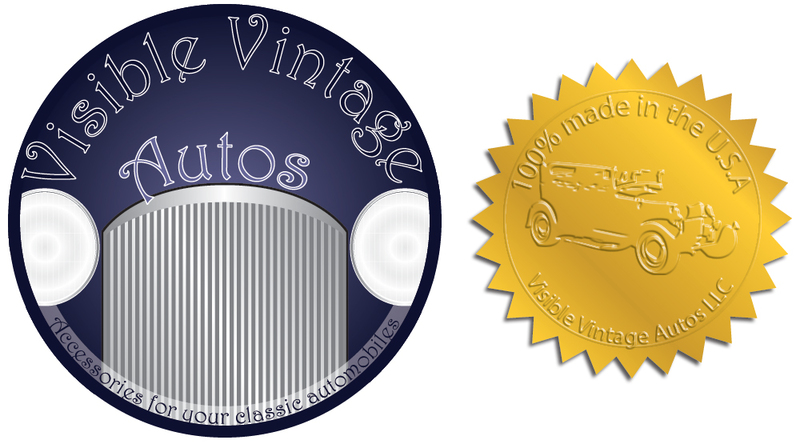 This was a logo for a website that sold custom pieces for antique cars (mainly old Fords). I built an entire website and storefront for it as well, but I'm really only happy with the actual logo at this point. It's not shockingly good or anything, but it'd at least look nice on a shirt, I suppose.